Prestigious Waterfront Condo, The ‘Aqua’ By Monarch! 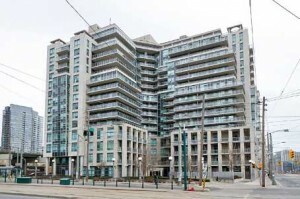 Stunning Unit With Spectacular City Views Including CN Tower And Air Canada Centre! New Hardwood Floors, Freshly Painted Thru-Out. Soaker Tub W/Ceramic Surround. Spacious & Bright With No Wasted Space. Marble Floors In Kitchen. Fantastic Amenities Incl: Roof Top Terrace With BBQ, Lounge Chairs, Party Room, Gym & Hot Tub All Overlooking The Lake & Summer Sunsets!